Congrats go out to Dionne Brand, the winner of the Toronto Book Award! 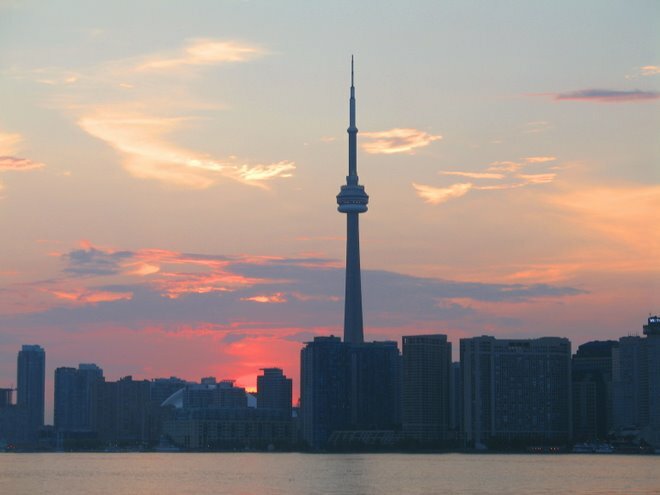 The judges noted that Brand managed to make Toronto itself a main character in the story. Read my post from a few months back on why you have to read this book here.